From Stow on the Wold take the A429 north towards Moreton-in-Marsh, pass Tesco’s supermarket on right. Go down hill for approximately 1.5 miles to a crossroads marked Donnington left and Broadwell right. Take the next RIGHT turning into a driveway with white posts on the verge, and a brick wall with balls on the top - SEE PHOTO ABOVE - Beware of on coming traffic! 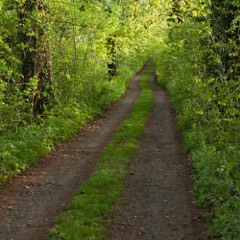 Follow the tarmac driveway until it becomes a farm track, proceed slowly until you see Heath Barn House. 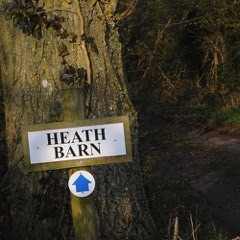 Heath Barn where you are staying is through a wooden gateway just past our house with your own private parking, sufficient for 6 cars. 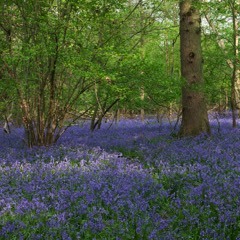 If you are coming from the north we are just over 1.5 miles from Moreton on the LEFT. BEWARE ! 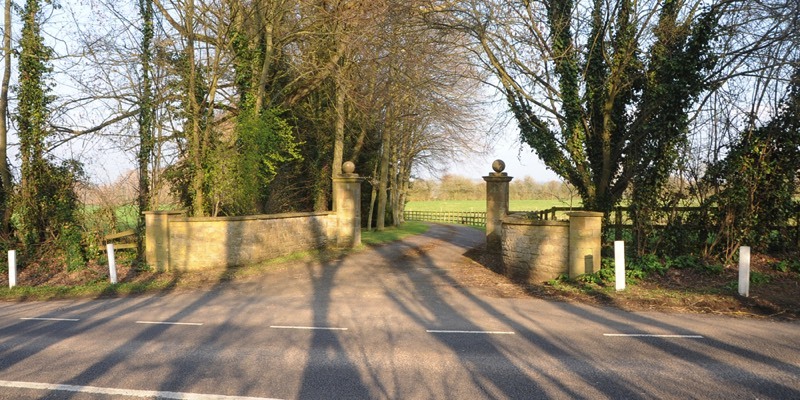 The Sat Nav “GL56 0XU” will take you off track at the lodge and cottages of the front gates to Little Barrow, about 300 yards on the Moreton-in-Marsh side of our drive. If this happens you will have to drive the 300 yards towards Stow on the Wold to our driveway on the left. ON MAP FOLLOW SOUTHERN TRACK FROM A429 (FOSSE WAY) PASS THROUGH JAMIES WOOD ( OUR TRACK NOT MARKED ) TO OUR HOUSE IN A FIELD ON RIGHT.